In addition to her work as a mother, entrepreneur and Feng Shui Consultant, Deana is a sought after teacher and motivational speaker. Fluent in five languages and having lived on five continents, her story is inspirational and authentic, her knowledge infinite and her passion contagious, transcending barriers of gender, culture and individual background. 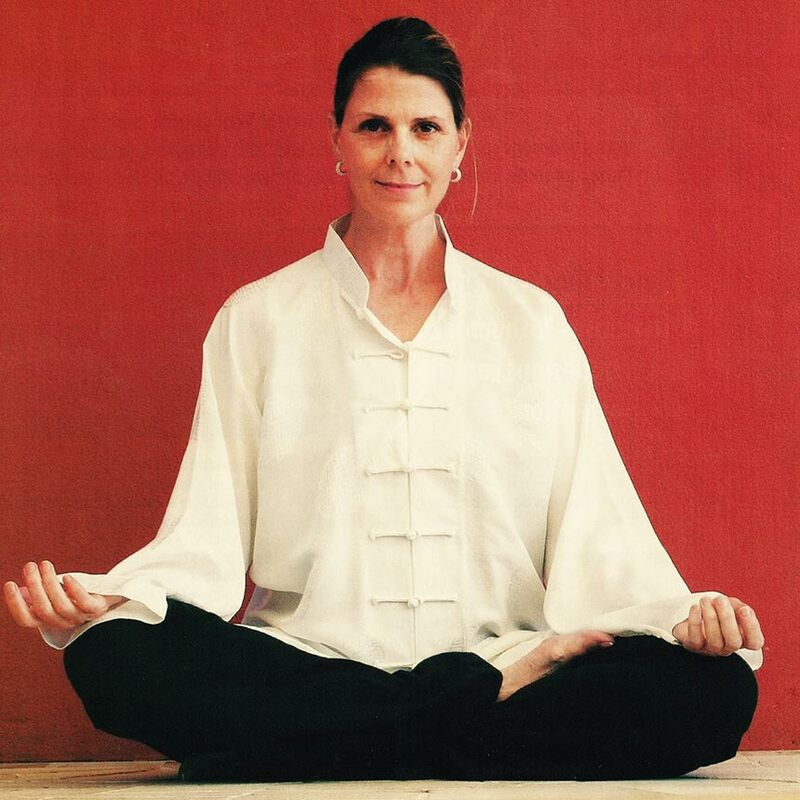 For over 15 years, Deana has enjoyed sharing her knowledge and passion for all things Feng Shui with her students and corporations all over the globe. In 2008 she opened the first school of Feng Shui in the Middle East and has enjoyed public speaking engagements at corporations such as UND bank, Unilever, Pepsi Cola, Fairmont Hotels in Europe, North America and the Middle East, to name but a few. Corporate seminars are adapted to the needs of corporate organizations that would like to give a brief yet powerful insight into the benefits of Feng Shui. Corporate seminars and short presentations are adapted to the needs of corporate organizations that would like to give their clients, partners, employees and team members brief yet powerful insight into the benefits of Feng Shui. The information covered in these talks provide potent practical nuggets; knowledge that attendees can take away with them and apply to their lives. Re-Balancing – Stretch your body and your mind – 2 hours of stretching, strengthening, healing and meditation. Professional Feng Shui Training: For more information please contact Deana directly! When I began my studies of Feng Shui in 2002, little did I know how it would completely change the way I looked at everything in my life. If you could bottle Deana’s wisdom, I would drink it! Your Vision Quest has kickstarted my dreams into action! Thank you! Life is a somewhat confusing journey… and most of us need someone like Deana to help us re/direct and find ourselves. I have learned things about myself, experienced the unexpected and thoroughly enjoyed the experience of working with you. Thank you! Deana, you are like a breath of fresh air – your energy is infectious and your passion inspiring. My life will never be the same…. Thank you! You’ve turned our lives upside down – it was the best thing that ever happened to us! Ever since we made the changes to our house that you recommended, my husband’s business is booming!